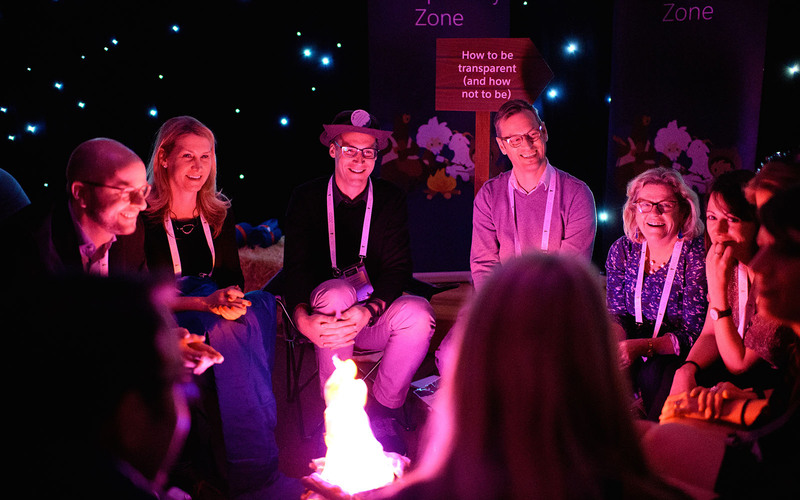 Salesforce was bringing together 450 of its EMEA Leaders for 2 days in Barcelona, and wanted to create a variety of immersive and involving experiences that brought the company’s Ohana culture to life. 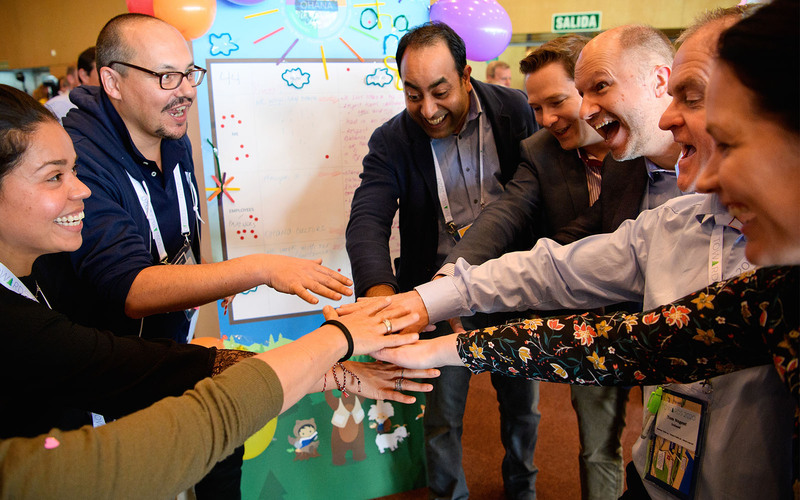 Salesforce needed an out-of-the-box, high energy approach, that would not only connect with all the Leaders on an intellectual and emotional level, but would also continue shaping the Salesforce story long after the event. The Bridge of Trust - Participants experienced first-hand the essential role that they each play in building internal and external trust. The high-energy activity challenged participants to construct a bridge out of ropes and carabiners as they physically and figuratively connected in teams. Train Your Brain - In the ‘Equality for All’ Zone, they were challenged to build their self-awareness muscles and uncover any unconscious biases. In a laboratory themed environment, participants were invited to join in on 3 brain-teasing “experiments” that focused on the biases that can creep into important business process such as giving feedback, recruitment and inclusive leadership. Leaders' Campfire - In the Transparency Zone, Leaders were given the opportunity to speak to senior company leaders about what was on their minds. Sitting on logs, hay bales and stools, participants spoke openly and exchanged ideas on how to remain committed to driving a transparent culture. Having visited all the zones, the day built towards a grand finale where participants put their new skills and behaviours to work, where 70 teams competed in pitching innovative ideas on how they could work together better and involve their people back in the business. Overall, everyone returned to their teams with not only a better understanding of the Salesforce values, but with tangible takeaways that could be integrated back into the business. As newly transformed Ohana Trailblazers, the Leaders have become ambassadors for championing and reinforcing the ‘Ohana’ values. 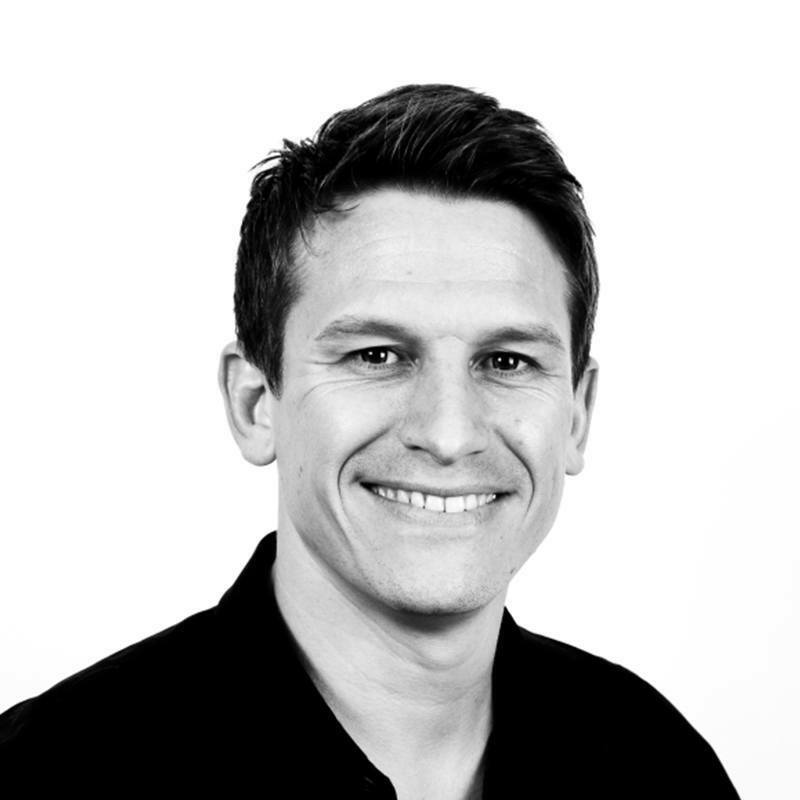 Give Ashley a call to find out more about our work with Salesforce, or to discuss how INVOLVE can help your business.